With the New Year always comes resolutions and goals. Be SMART this 2019 with your goal setting. These 5 elements will help you create a concrete plan to set you up for success. They can be used for your personal and career goals alike! Goals should be clear cut and defined. What EXACTLY do you want to achieve. How are you going to track progress? You need concrete, comparable metrics so you can see how well you are doing. If you see no progress or not enough progress, you can make the proper adjustments to get on a better track. For example, choose a realistic amount of classes, hours, days a week you can train. Did you stick to what you planned? A good weekly training habit will lead you to success! Do you have the tools, skills, time to achieve your goal? If the answer is no, don’t just call it quits. Figure a way to adjust those variables to set yourself up for success. Goals should be relevant to the direction you want your life to take. This part will help you focus in and create more purpose, rather than just living day to day. You need a deadline date or time for any goal to be successful. Just stating you want something without holding yourself accountable to a time frame will leave your goal without structure. Long term goals should have short term goals incorporated in in order to track progress. MAKE 2019 YOUR MOST PRODUCTIVE AND FULFILLING YEAR YET! 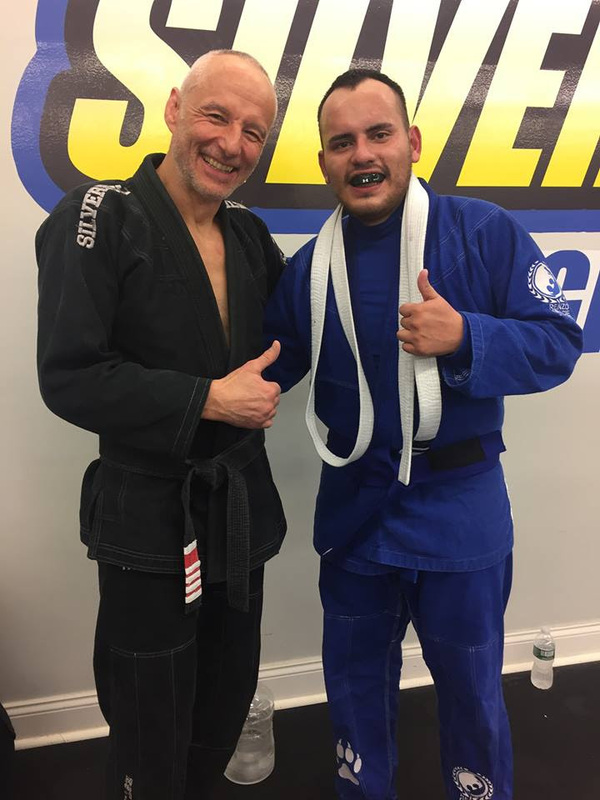 Brian earned his Blue Belt! 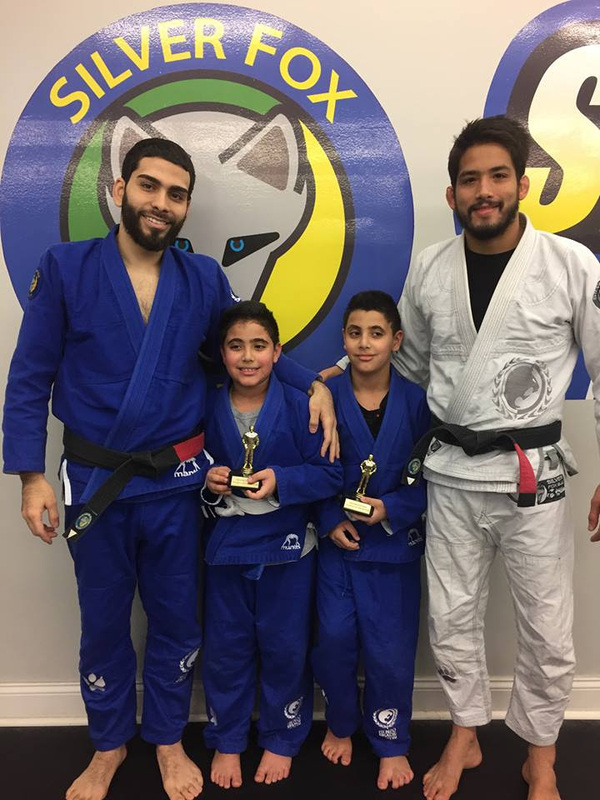 Carmelo earned his Blue Belt! 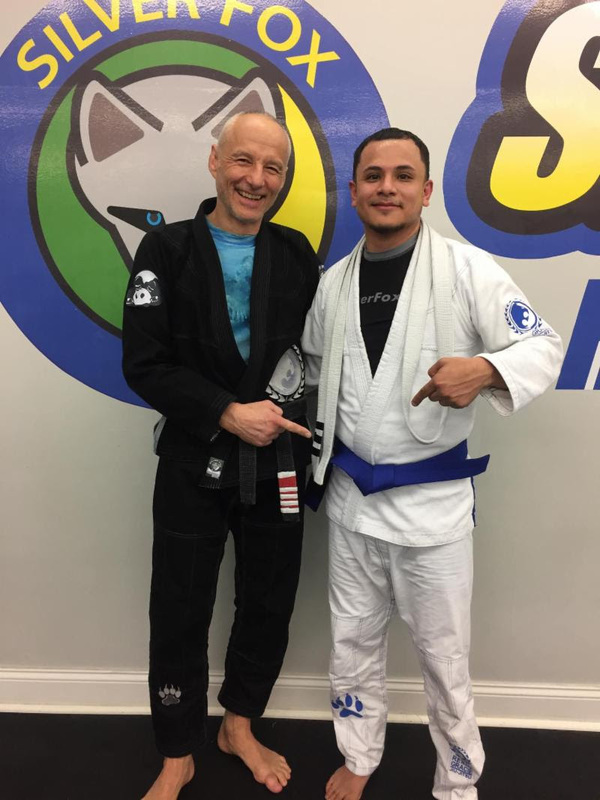 Oel earned his Blue Belt! 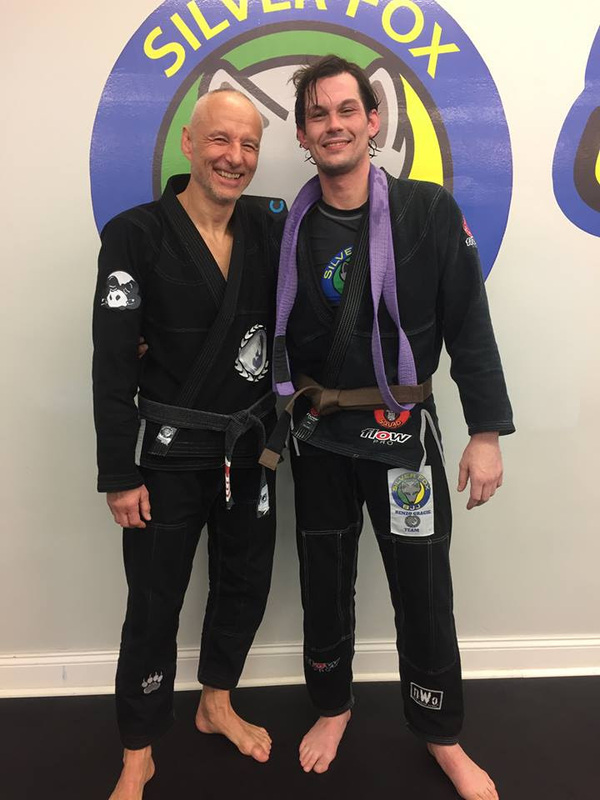 Sean earned his Brown Belt! 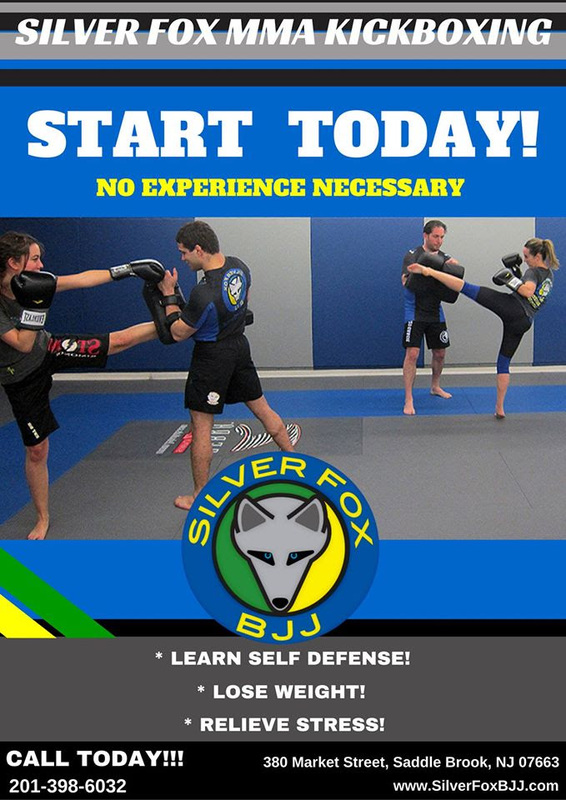 Designed for students who want to learn striking (kicking and punching) for Self Defense, Mixed Martial Arts, or to get in shape. 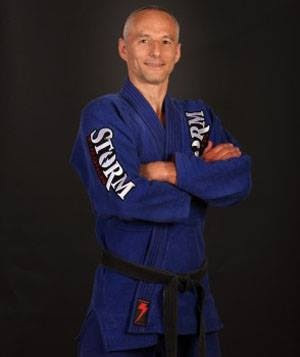 The program will be taught by a Champion MMA Fighter and is geared towards effective kickboxing from pure beginner to an aspiring MMA fighter. 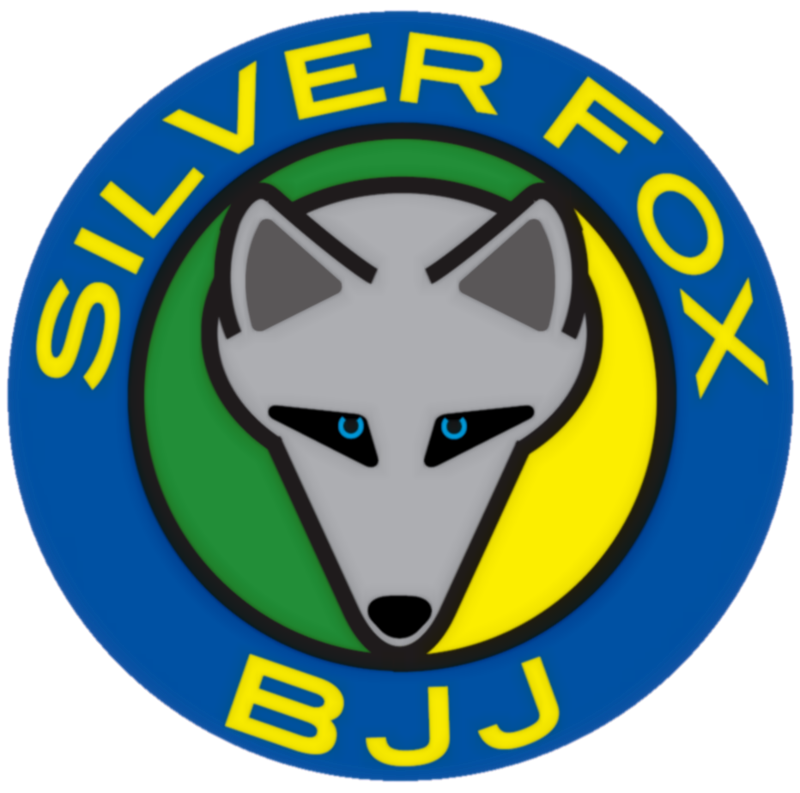 The classes will focus on proper technical striking mechanics, setting up angles, punching & kicking drills, combinations, and effective clinching and clinch management. 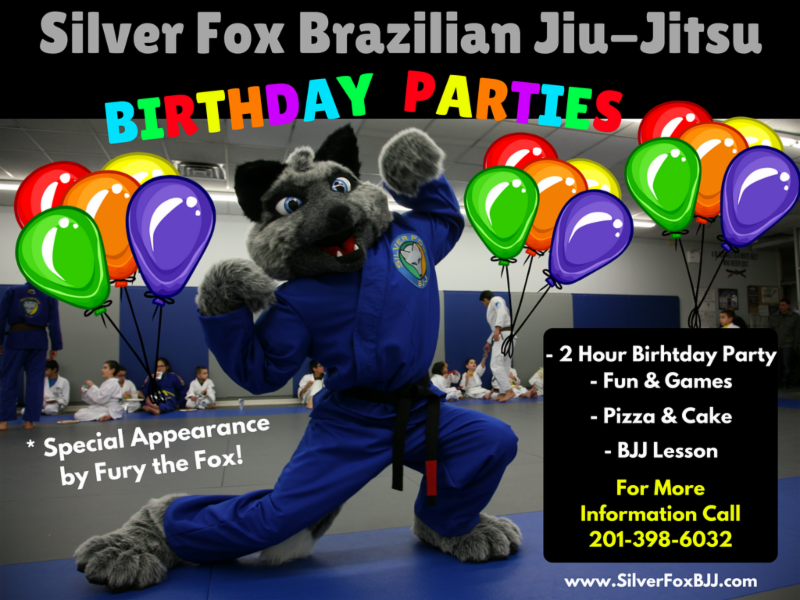 Have your child celebrate their Birthday with Fury The Fox! 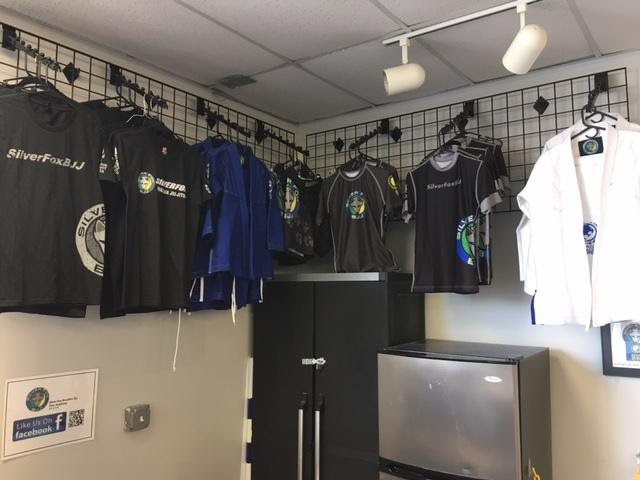 The Academy is now offering Gift Certificates for our gear. you can represent the Family with pride on and off the mats!!! P.S We have some Hoodies and Hats left in STOCK! Get them while they last!! Change someone’s life by referring them to our academy. Many of our teammates here have thanked us for helping improve their lives in many aspects. 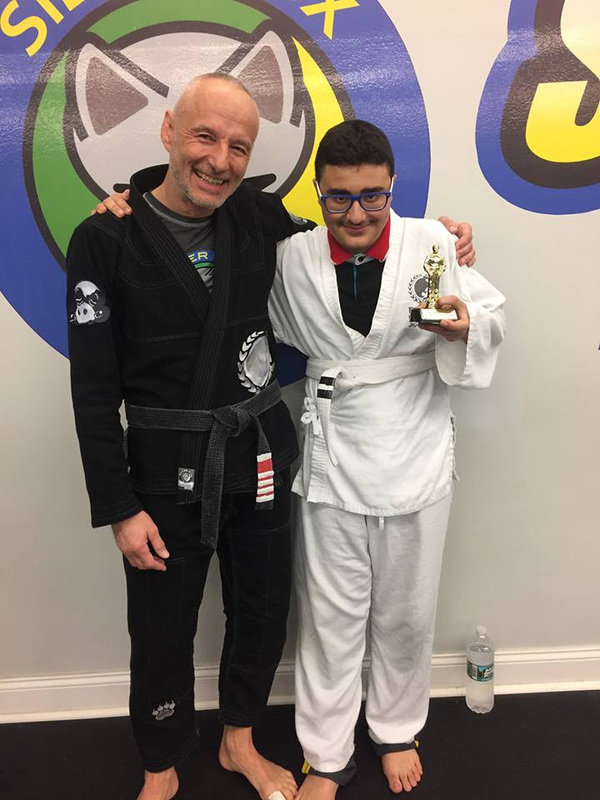 So many people walk through our doors looking to learn one of the most effective martial arts, get physically fit, relieve stress, stay off the streets and out of trouble, self-defense, confidence, or even simply meet new people because they’re new to the State/area. 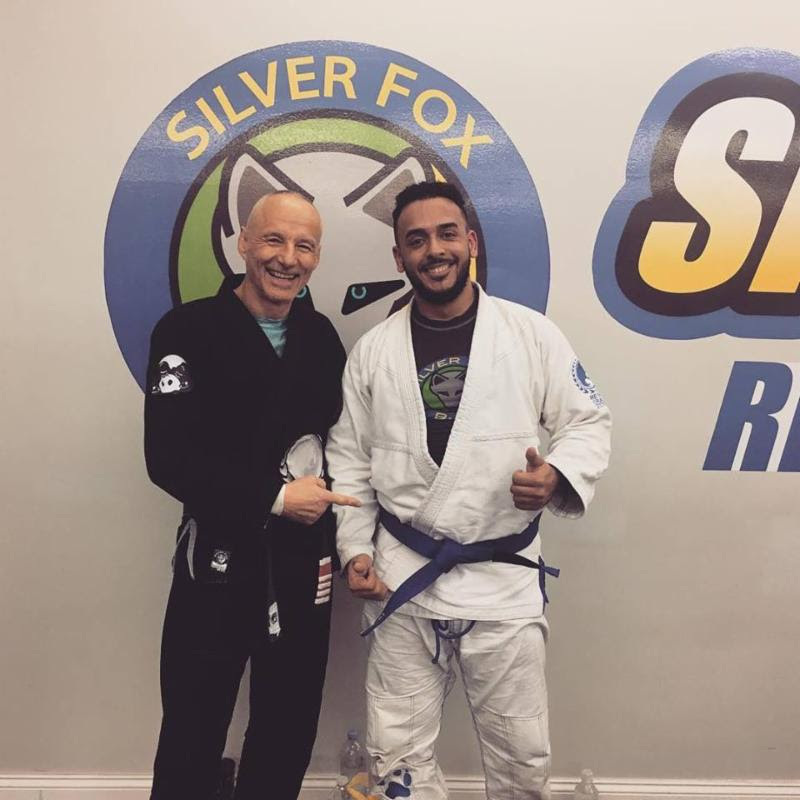 Silver Fox Brazilian Jiu-Jitsu Academy goes above and beyond these expectations to give people the best experience in a family oriented atmosphere. All we ask is that you help us refer people you may know that would be interested in taking any classes or looking to improve their life. 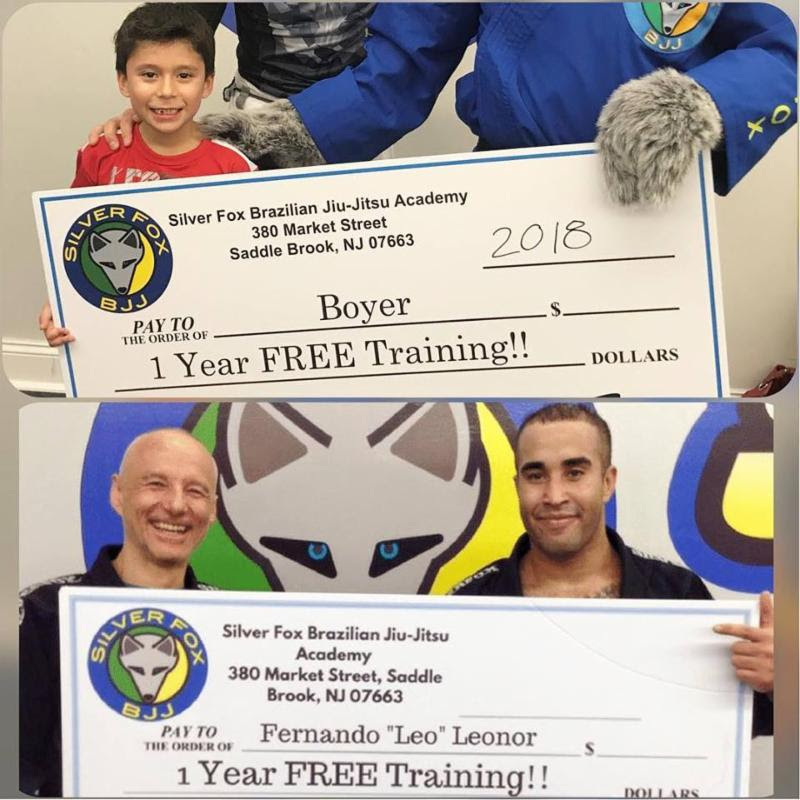 If whom ever you refer to us signs up, then we reward you with a $75.00 voucher for the Academy Store for each person up to 5 sign ups. After 5 signups in a calendar year you get a FREE one year membership!! So help us to help change someone’s life today!